You might be undergoing a redesign of your business website to update its look and feel or upgrade any outdated functionality. It’s important to have an attractive and accessible website so people don’t balk just by looking at it, and equally important for visitors to be able to find the information they’re looking for quickly and easily. When considering your website redesign there are a number of factors to consider that go beyond the layout and color scheme. It goes without saying that your website should be mobile responsive and user-friendly; mobile usability is an important component of SEO that can influence your online rankings. The other consideration, often overlooked in a redesign, is how to preserving any SEO you’ve already built up so you don’t fall off the map once the new site is launched. 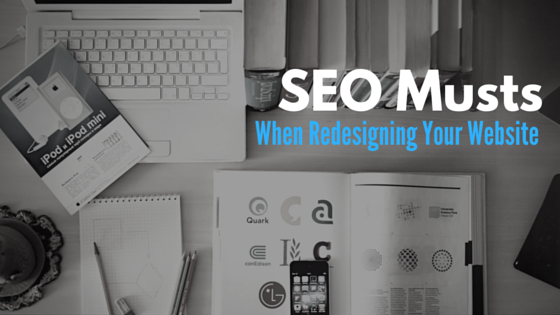 Let’s take a closer look at the “SEO musts” for any web redesign project. pages with missing or duplicate meta titles and descriptions. Crawling your site will also provide you with a look at the structural layout of your site. When you start evaluating your old site, looking at what’s working and what’s not, you may be tempted to discard old content that hasn’t been drawing enough traffic. Simply removing copy or eliminating pages isn’t a good idea. Instead, go over what’s already written – is the information clear and does it provide value to the reader? Make sure the page has enough information and that the topic is clear. Include your focus keyword phrases within the page. Include links to other relevant information. Review the technical details: be sure that the page has a proper title and meta description, and check how you are implementing H1, H2, H3 tags and schema microdata. 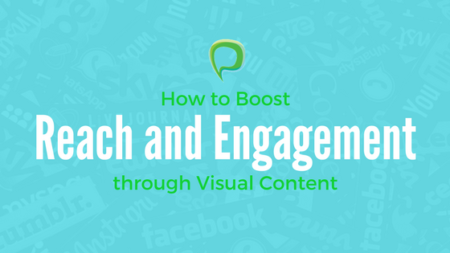 Images are an important on-page element for engaging visitors and enhancing SEO for search engines. The SEO checklist for image optimization consists of ensuring that every picture includes a title tag and ALT text. Image titles should describe what the subject of the image; ALT text should explain, briefly, what the image represents within the context of the associated page copy. Here is our guide on how to optimize images for SEO. It’s not unusual for URLs to change during a website redesign. This can occur for different reason, some of which should stem from your SEO evaluation. You might want to use more descriptive URLs, for example. Regardless of the reasons for URL changes it’s critical that you add 301 redirects to the new URL so that no pages on the site result in 404 Not Found errors. 404s give visitors and Google the impression that your website isn’t up to date or being properly maintained, which in turn affects your online rankings as Google doesn’t look kindly on 404s. Once your website has been tested, tweaked and re-tested you’ll be ready to launch. While it’s normal for your traffic to temporarily dip in the weeks following launch, if the traffic decrease persists retrace your steps and perform another site audit to get everything back on track. Next: Website Design: Long Scrolling or Card-Style?